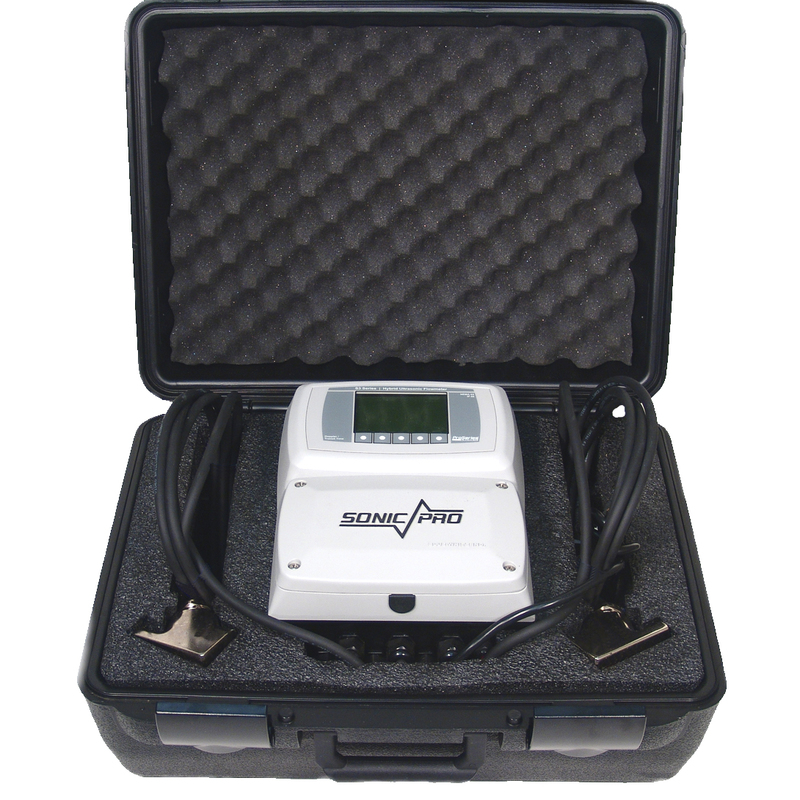 Selectable Doppler or Transit Time operating mode. 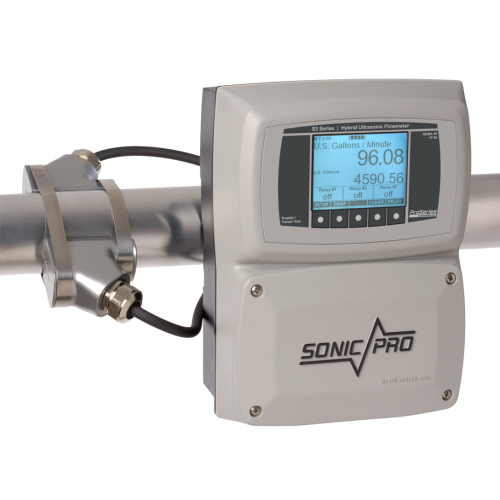 The Sonic Pro Series ultra-sonic flow meter provides the ultimate solution to non-invasive flow measurement. 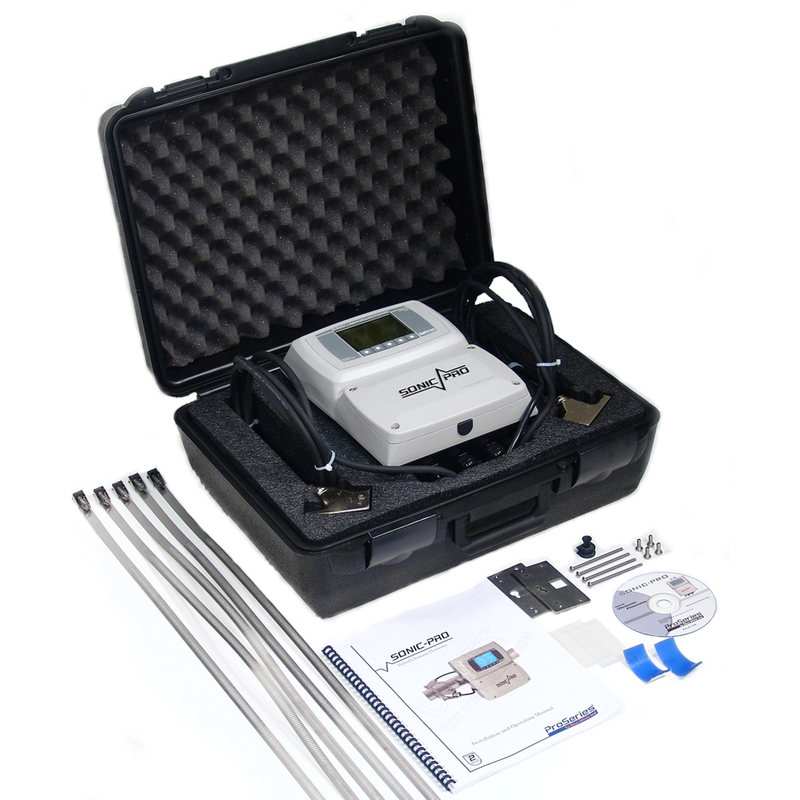 The S series is configured for Doppler or Transit time providing the user with ultimate flexibility when the fluid condition is uncertain. 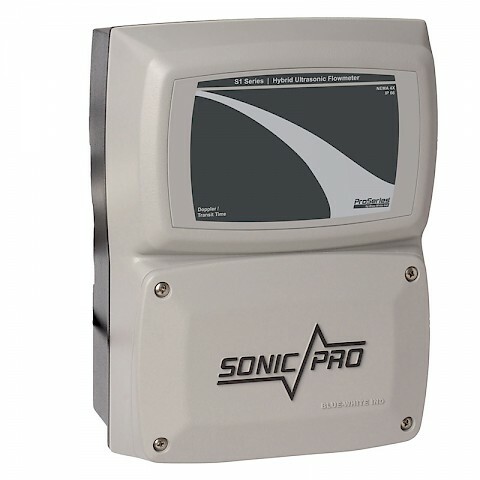 The S3 ultrasonic flow meter display option allows full access to the configuration menus directly from the front panel Keypad. Standard Display Languages English, Spanish, French or German. 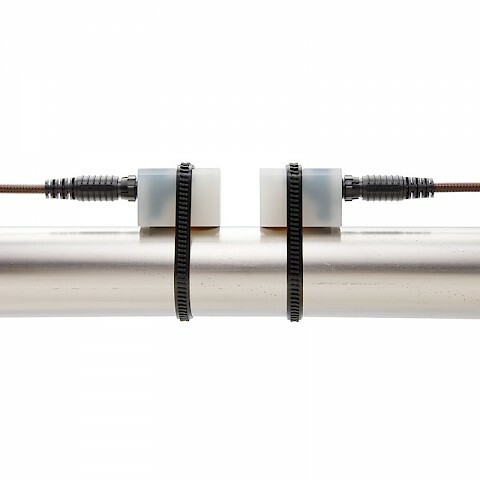 Security is provided with master and configuration passwords. Display Volume Units are Configurable as Rate and Total units. 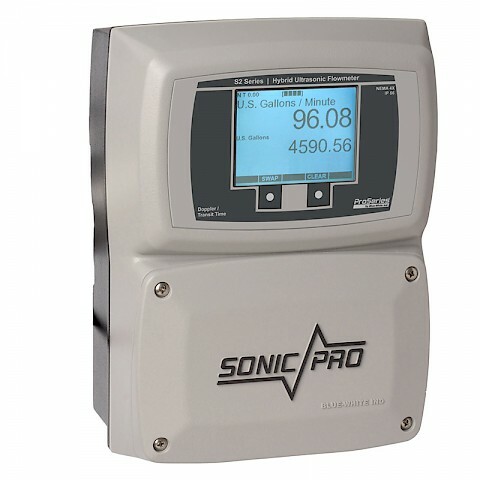 Rate display in multiple values display Time Units Seconds, minutes, hours, days. 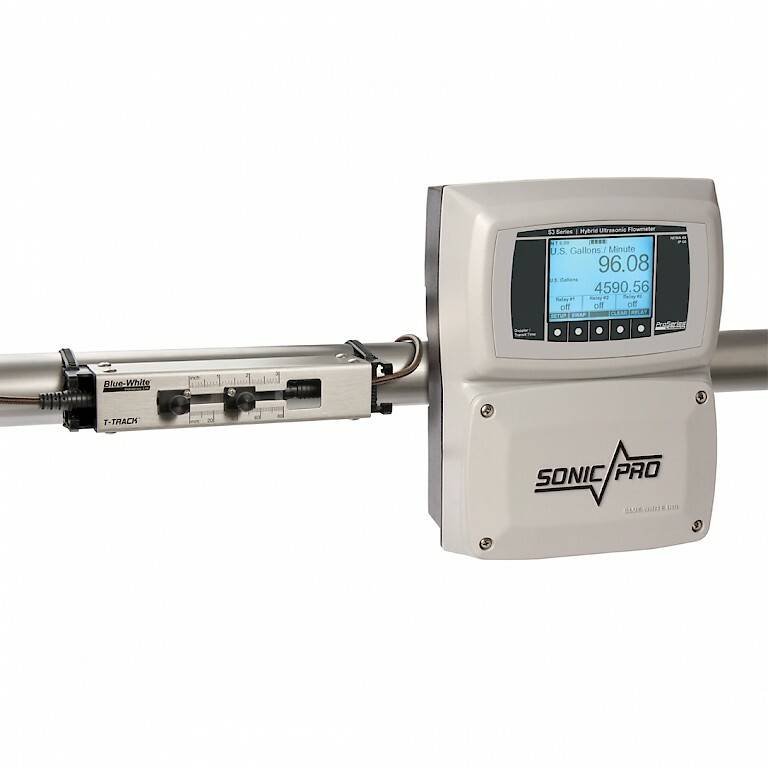 The sonic pro flow meter has a 4 – 20 mA output as standard with other output features available. The communications option is required to access to the configuration menus.